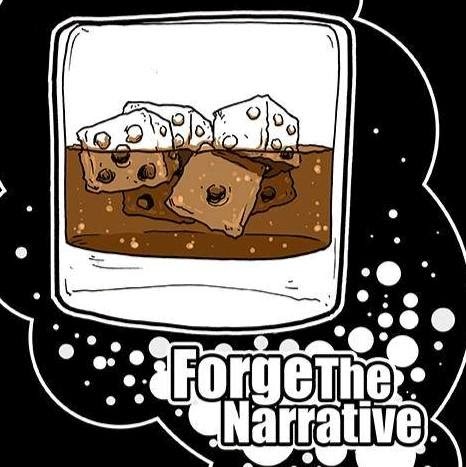 Chapter Approved is a shot in the arm for competitive 40k. Instead of making any particular army worse, a whole lot of armies got better, with radical point reductions for a bunch of struggling factions. We run down some major points and the Sisters of Battle Beta Codex. I told you I’d make it up to you for missing as week.. This episode is a little longer than normal we’ve got two special guests. Mike Brandt from the NOVA Open and Thomas Riedy – Goatboy from BoLS. The first part of the show we get right into the point value changes. It would be impossible to list them all in one show and discuss all the nuanced changes. We hit the high points here but promise to continue to cover these subjects in future shows. We might even get a few bonus shows in this week. 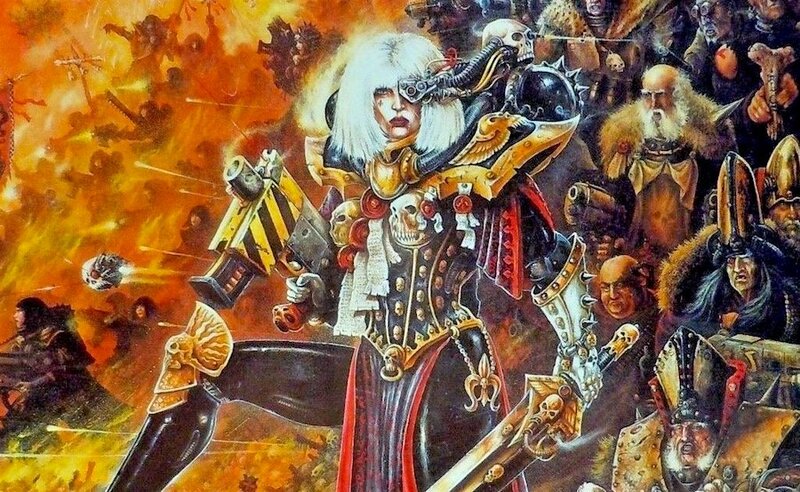 In part two of the show we do a deep dive on the Adepta Sororitas. They lose a trick or two from the index but gain a TON more options. The Exorcist will be feared again. This is a great week for 40k.. campaign stuff, Marneus Prime, point reductions for your favorite models… wow! The Finishing Moves segment is back with a new use for Overbrushing.